Last week was a bit crazy. 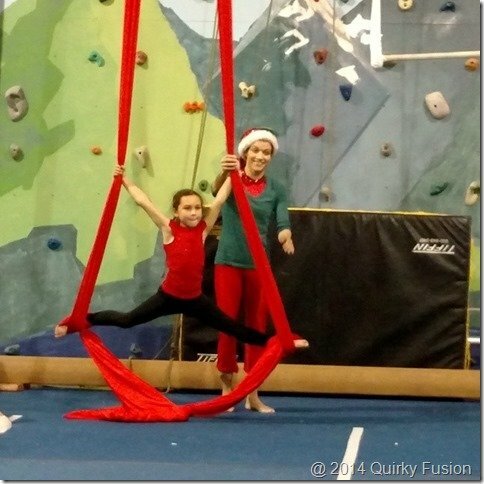 In a two-day span of time, the kids had their holiday circus show (yes, they take circus class – silks, static trapeze, tightrope, juggling, clowning, acrobatics, etc. 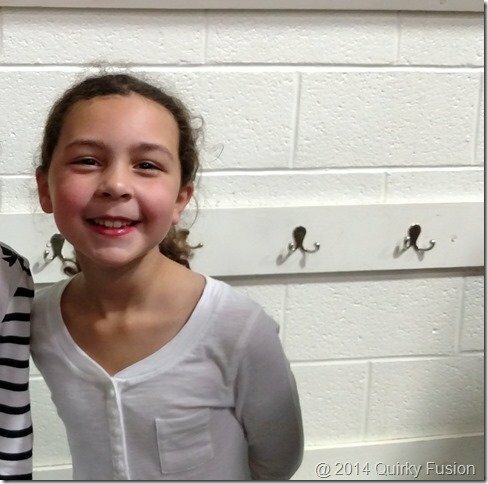 ), LadyBug had a doctor appointment, and then she had her winter concert at school. We took the kids out to dinner with some family after the show, as well, just because we didn’t have enough going on the week before Christmas. I was very excited for the circus show. My niece has been taking them to class, so I haven’t seen any of their new skills. I brought my camera and a tripod so I could record the whole thing. I had a clear view of the whole show, so it was all feeling like a win-win. When it came time to start recording, I couldn’t get the video to start. It occasionally does this, typically because I’ve tried to start recording before the camera was ready. I lost patience, so I switched the camera to video mode to record that way. What I did NOT realize is that the functions for the buttons change as well. While taking video in camera mode, you can press the shutter button to take stills. In video mode, the shutter button also acts to start/stop recording (there is a dedicated “record” button as well). Well, as I’m sure you can imagine, this caused a bit of a problem when I pressed the button to take a shot of Bug’s silks act. And I didn’t realize it. I pressed the button again to take a picture of LadyBug’s silk act and then again. So basically, I caught the beginning of his act, and her taking a bow. Then it stayed off for a long time until I happened to press it in the middle of a cute clowning skit. Caught the end of that. Eventually, I realized what was going on and stopped trying to take pictures with my camera, but by then it was too late to do much about it. And the great irony is that I had two sets of grandparents there, neither of whom had their very nice cameras with them, plus a bunch of other people (ahem, my husband) with smartphones they never took out of their pockets. And a bunch of others that I can’t share because there are too many other kids in them! 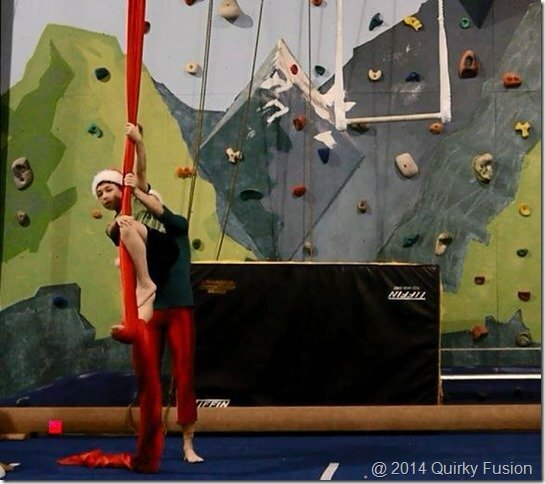 They’re action shots and I was scrambling, but they came out pretty good considering all of the constraints I had. So, the next day, I set off armed with the very same camera. No tripod this time, but a better knowledge of how it worked (I’ve only had it for a few YEARS now). The same grandparents were there, this time with their cameras, thankfully. I decided to take a break from pictures and let someone else worry about it. But then at the end, LadyBug wanted a picture taken with her best friend. I pulled out my camera, pressed the shutter button and… realized that I had forgotten my memory card at home. Seriously. I know that a lot of people take all of their images with their phones, but I like the amount of control I have on my full-sized camera. That said, now that Android will allow us to shoot RAW, there’s a bit more competition! In the meantime, I need to pull out my camera manual! Do you prefer taking pictures with your camera or your phone?